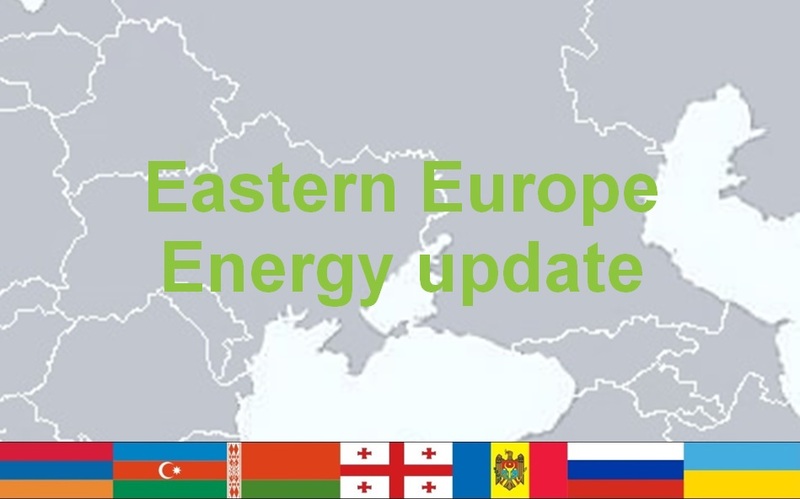 Sustainable energy policies initiated and implemented in the Eastern Partnership countries under the leadership of key expert Wolfgang Lutz. 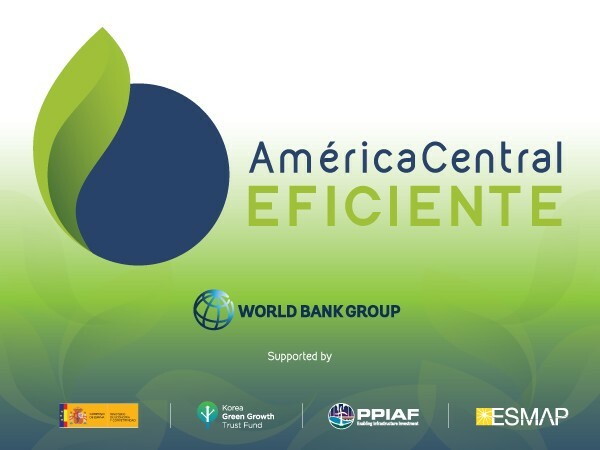 Energy-Strategies presented the paper “Energy efficiency standards and labelling in Latin America – the issue of alignment and harmonisation” at EEDAL 2015. Energy-Strategies cooperates with the National University of Asunción in the elaboration of the Energy Policy of Paraguay. 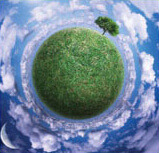 Energy-Strategies advises on technical regulations for energy efficiency labelling and minimum energy performance standards in Peru. Energy efficiency standards & labelling in Ukraine and energy benchmarking of public buildings in Mexico were our main themes in 2012. 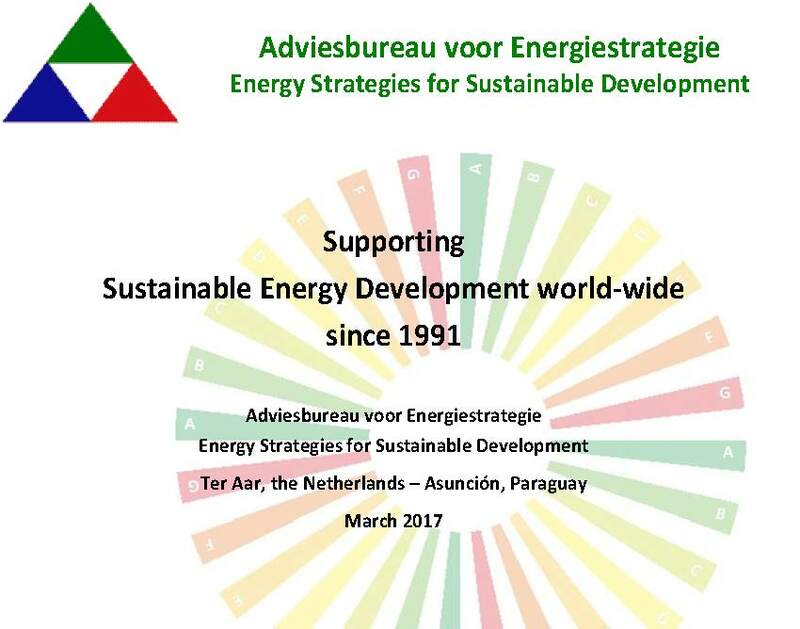 On June 17th, 2011, Adviesbureau voor Energiestrategie (AES) celebrated its 20th anniversary, marking two decades of devising and implementing ‘Energy Strategies for Sustainable Development’.